Meijer: Suave MONEYMAKER only on 7/19! 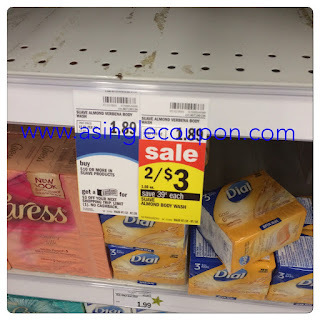 I know we have a lot of deal's going on right now for this week, but make sure you save this link, share the post or follow the thread to remind you of this deal valid only on Sunday 7/19! 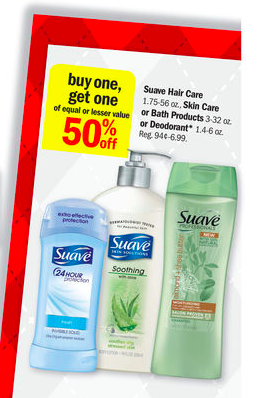 Starting 7/19 Suave is on sale for buy 1, get 1 50% off at Meijer! While looking like a crazy woman snapping picture's earlier this week, I saw that the body wash is regularly priced at $1.89! !